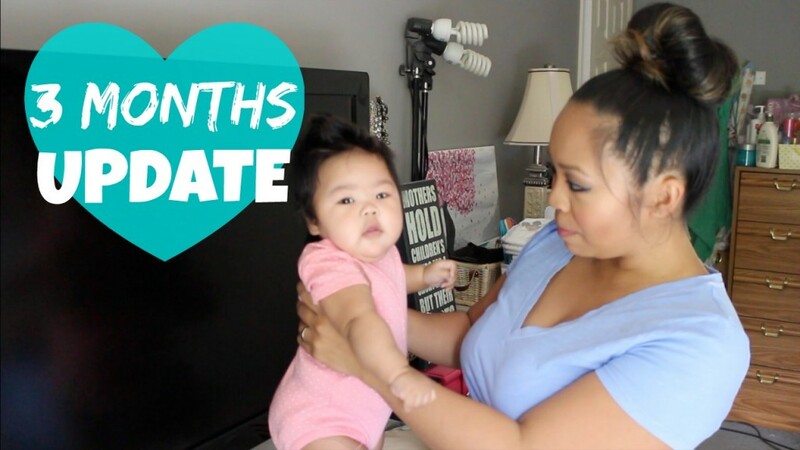 Colby’s 3 month old update & postpartum! Can’t believe how big she is getting already! I didn’t have room on my memory card to talk more about my postpartum update but I will update you all in an upcoming weightloss journey video soon! Meanwhile follow us on snapchat for daily updates!